Choosing Velbus is choosing comfort, safety and energy saving with the guarantee that your home is ready for the future. All this for a price barely higher than that of a traditional installation. 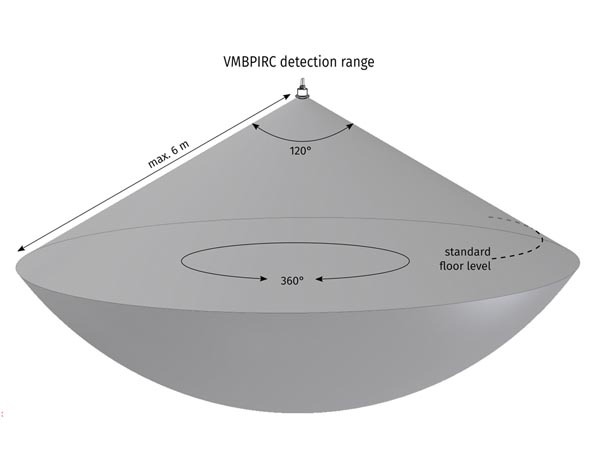 The VMBPIRC is much more than a motion detector for indoor use. 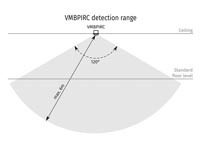 You can simultaneously use motion, twilight and absence detection. 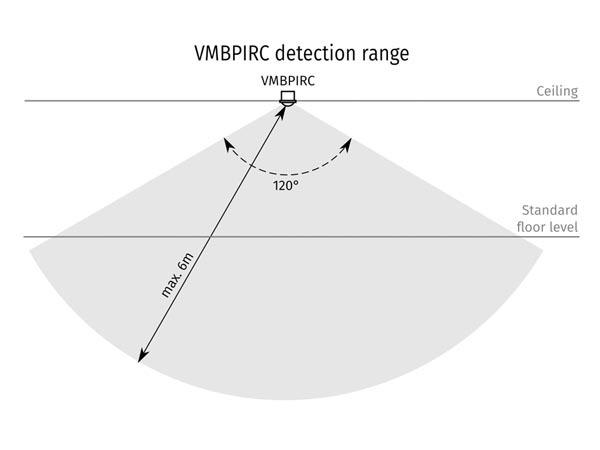 The built-in astronomical clock allows the VMBPIRC to operate time-dependently. 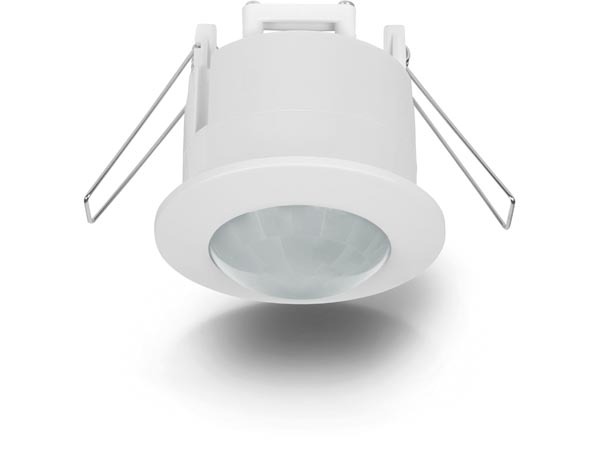 And on top of that, the module also detects motion for a passage signal or light dependent movement for lighting control. Q. 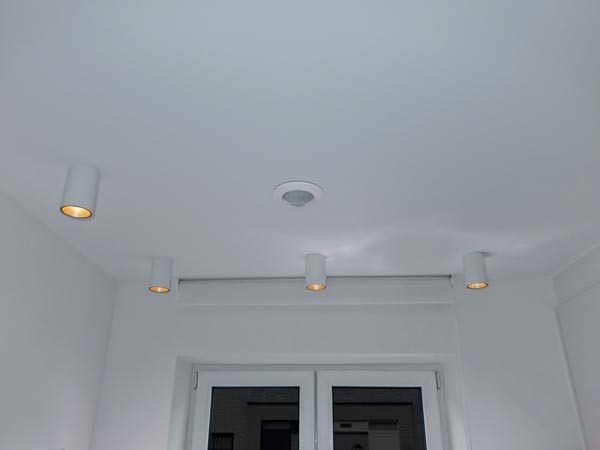 How to make a Velbus motion sensor switch the light? Q. 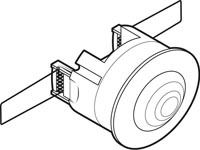 How can I make a Velbus motion sensor switch a relay at the second movement within 1 minute (to avoid false alarms)? Q. How can I disable and enable push buttons and sensor channels at certain times? Q. 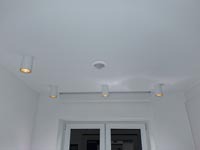 How can I make a motion detector set a light to a certain dim value during a certain time? A. A Velbus motion sensor needs to turn a light on at a certain dim value (eg. 50%) during a certain time (eg. 1 minute). Not yet a Velbus user? Read our detailed explanation. 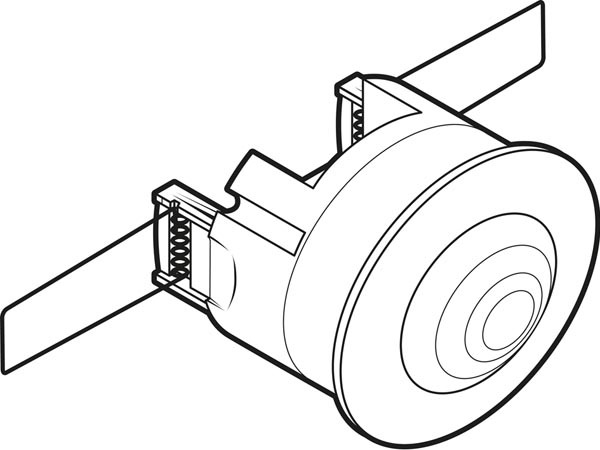 Read our installation guide here! Register your velbus installation and get 5 years warranty! Get in touch with other Velbus users.